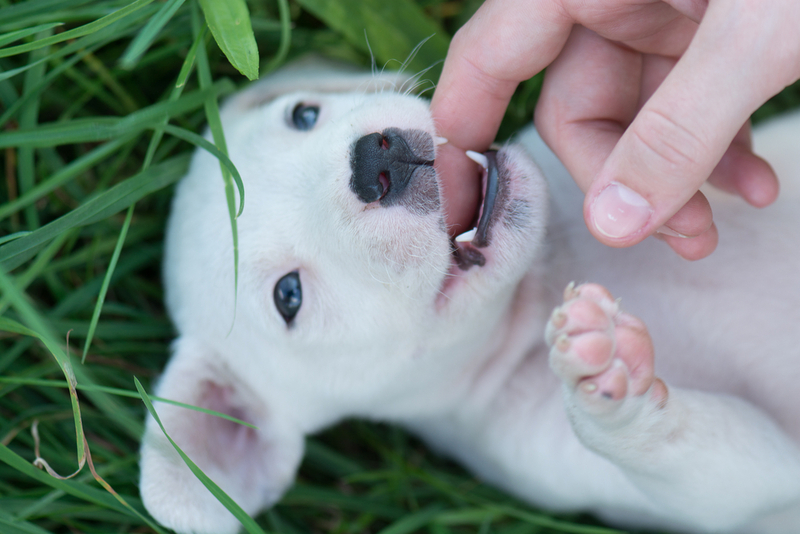 A deciduous (puppy) pet tooth is considered retained as soon as the permanent (adult) tooth erupts. The permanent pet tooth does not need to be fully erupted for the deciduous to be considered retained. The most common cause for a deciduous tooth to be persistent is the adult tooth erupted incorrectly. This will result in the deciduous tooth staying in the mouth and the permanent tooth coming in alongside. This is contrary to the classic but mistaken belief that a retained deciduous tooth causes the permanent tooth to erupt in an unnatural position. 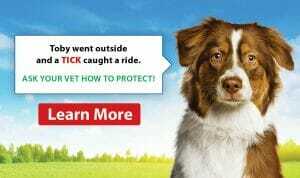 This is most common in toy and small breed dogs but can occur in any breed as well as cats. The most common teeth affected are the canines, followed by the incisors, and premolars; and it typically happens on both sides. The oral exam will reveal additional teeth in the arcades, which often appear crowded. In addition, the adult teeth are typically moved into an abnormal position. Unfortunately, this unnatural position may cause tooth or gum trauma leading to possible infections of teeth or even the nose. Studies have shown these orthodontic problems can occur within 2 weeks after the adult teeth come in. In addition to orthodontic consequences, periodontal problems also occur with retained deciduous teeth. This is due to the adult and puppy tooth being crowded together. The abnormal anatomy results in a weakened periodontal attachment and increased susceptibility to future periodontal (gum) disease. This is even more concerning given the fact that the patients who tend to retain teeth (toy and small breeds) are also more prone to periodontal disease. There should never be two teeth of the same type in the same place at the same time. Therefore, any persistent deciduous teeth should be extracted as early as possible. 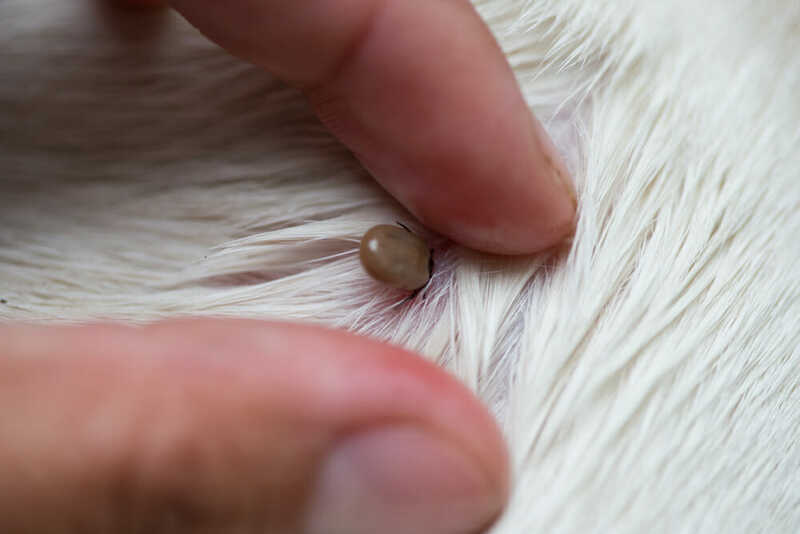 You should examine your pet’s mouth at least once a week or have your veterinarian take a look to ensure the prompt removal of these teeth. The extraction of deciduous pet teeth can be very difficult due to the considerable length and thin walls of the deciduous tooth. Resorption of the retained deciduous tooth can also compromise the extraction. Dental x-rays can provide information which allows the veterinarian to remove the toothless invasively. In some cases, the root may be completely resorbed, making the extraction simple.